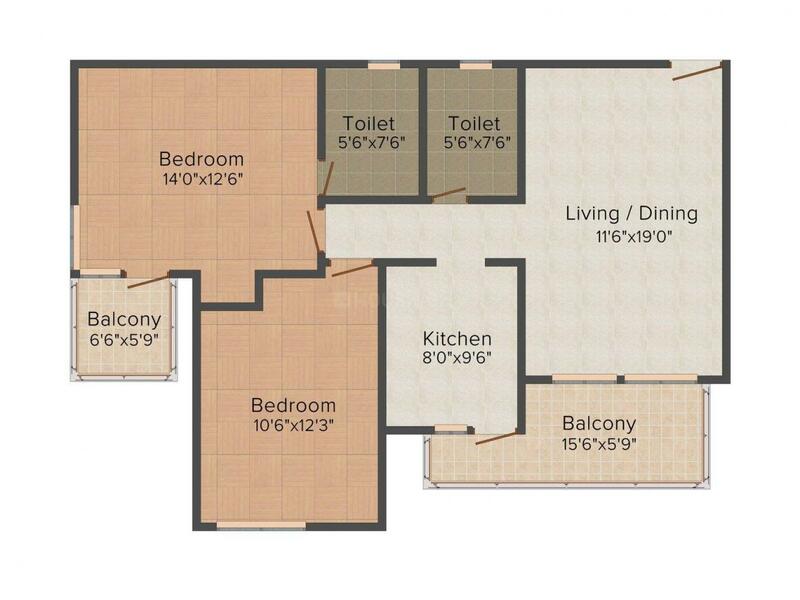 1245.00 sqft. - 4867.00 sqft. Spanning across a palatial area of 15 acres, Estella is a premium project that offers plush apartments and lavish penthouses. True to its name, Estella which means 'star', this project has A-Star qualities designed immaculately to offer you with a sophisticated and sumptuous lifestyle. Owing to its most sought after location, Estella offers not only daily conveniences but also the much needed connection with nature. This heavenly dwelling culminates into an artistic masterpiece that incorporates intricate detailing and modern technologies. Gleaming with beauty, these homes will brighten up your lifestyle with a sweeping number of amenities and facilities. Embrace this magical world of Estella and welcome an infinite bundle of joy and contentment with your lovable family. 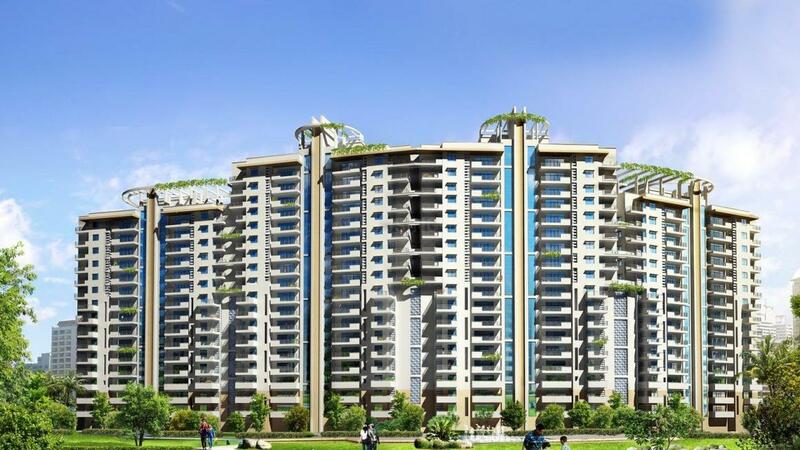 Sidhartha Group has more than 17 years of experience in Real Estate, development and related activities. They have set new trends and benchmarks of architectural excellence. Under the dynamic & visionary leadership and dedication of the management, Sidhartha Group has succeeded in carving out a niche for themselves. 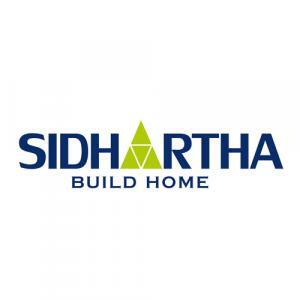 The Sidhartha Group is primarily synonymous with quality, commitment towards customers, reliability, and excellence in architecture. Innovation in their offerings combined with an emphasis on contemporary architecture, going hand in hand with strong project execution and quality construction have helped them transform into a brand to reckon with. The promoters and directors were initially associated with consolidation and aggregation of plots and land blocks for more than 15 years. 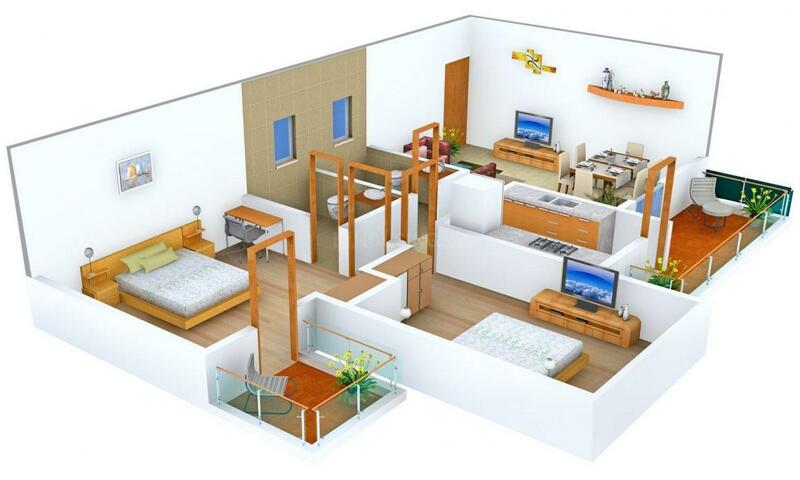 Their vision is be a leading Real Estate developer known for its innovation and quality. They aim to offer customer oriented products at most competitive prices with timely delivery as per promised specification and management accountability.